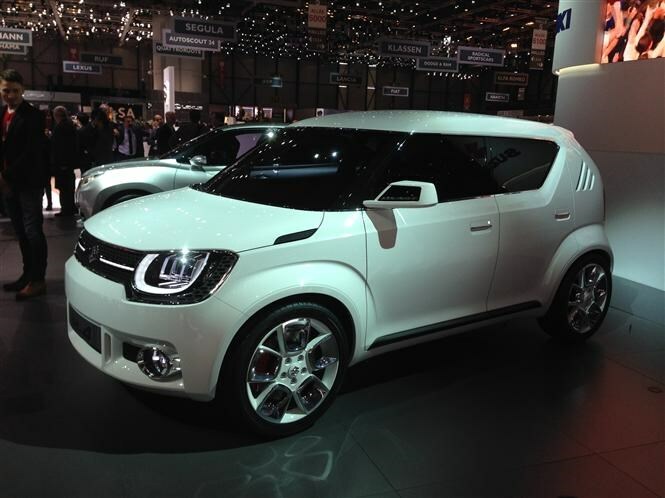 Suzuki chose Geneva to release the iK-2 concept, a compact-sized family car which is a strong pointer to a similarly-sized and styled production model over the next 12 months. Suzuki doesn’t currently offer a model in this sector in the UK, so fans of the brand who want to trade up to a larger model may be tempted to hold off. And remember, recent Suzukis such as the SX4 S-Cross and new Vitara have been well-received. This could be one to watch when the production version goes on sale. Presaging a possible styling direction for the Jimny replacement is Suzuki’s iM-4 concept, although seeing it close up on the show stand, it looks less close to the production than the iK-2 does. Jimny buyers tend to want a small, inexpensive 4x4 with genuine off-roading ability. 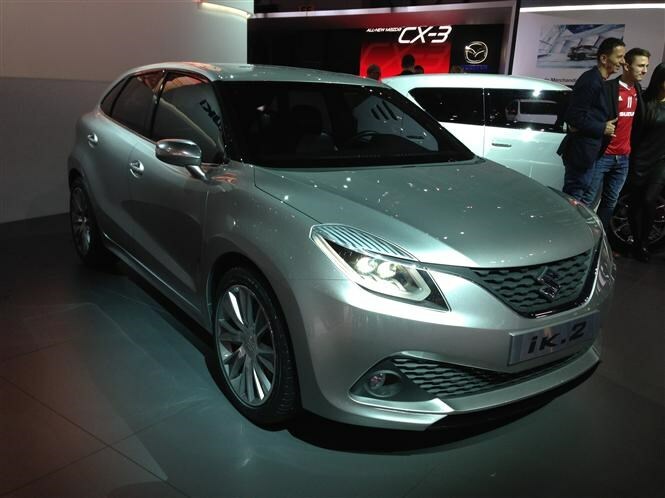 Whether the iM-4 previews a new model with a similar ethos remains to be seen. If it does, existing buyers are likely to be pleased but giving it better on-road manners and a more youthful appeal could broaden its market attractiveness.